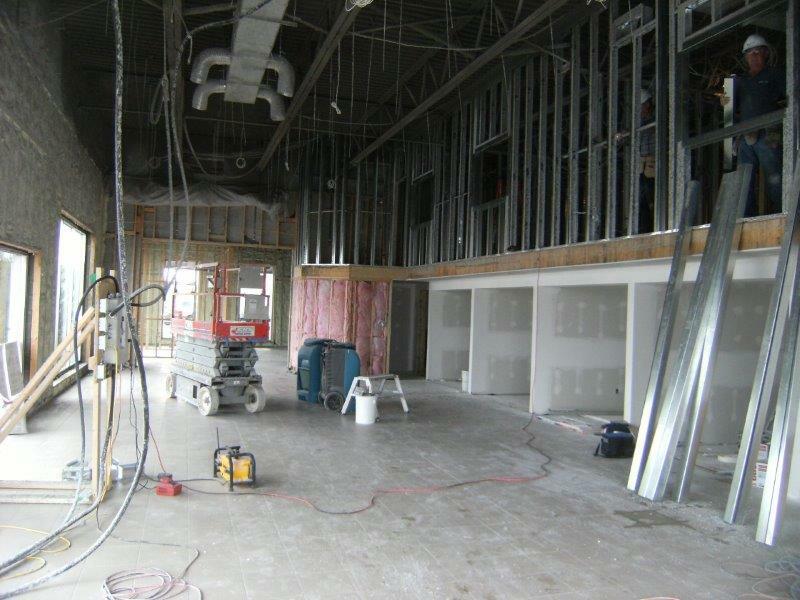 R&F Construction offers a wide variety of disaster recovery, property restoration, renovation and construction services. After 50+ years of being in the business, we have collected a wide selection of equipment and experience and are able to handle just about any project - no matter how big or small. If you have any questions about our services, would like to receive an estimate or simply want to know if we can take on your project,call 1-800-228-7739 or fill out our contact form. One of our knowledgeable customer service representatives will be happy to give you all the information you need to make an informed decision.